United Engine Corporation (UEC, a Rostec State Corporation company) announces new appointments having occurred within the company. Victor Polyakov has been appointed Managing Director NPO Saturn JSC (located in Rybinsk) having served over the past three years (from 2013 to 2015) as NPO Saturn deputy CEO in charge of the industrial collaboration development. 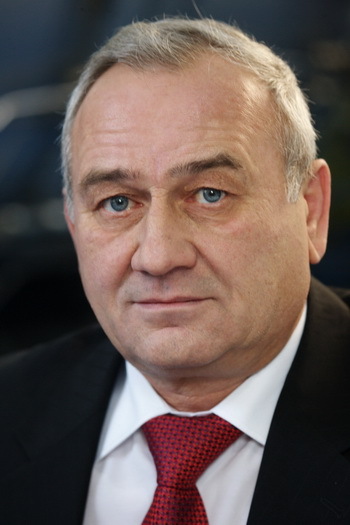 Mr. Polyakov will commence his duties as CEO on 30 April 2015. April 23, 2015, Rybinsk. - A planned executive board meeting of United Engine Corporation’s Commercial Engines Division took place in the format of a video conference attended by the representatives of the companies located in Moscow, Rybinsk and Perm. April 23, 2015, Rybinsk. 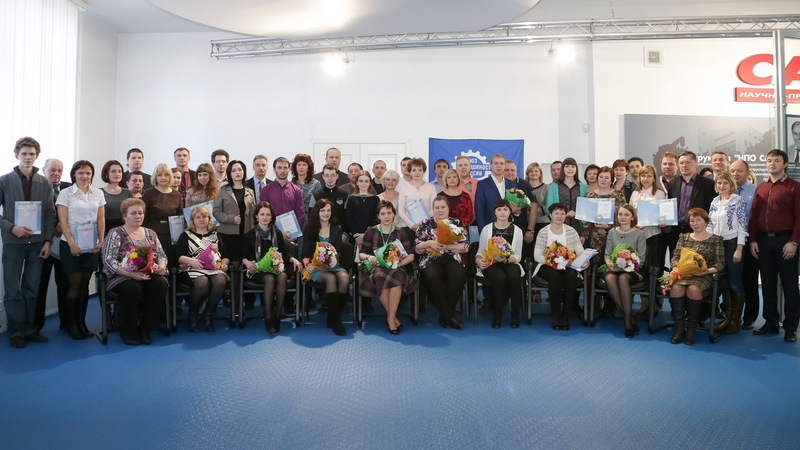 - NPO Saturn summarized the results of a corporate contest in the field of program-project management excellence (PPM). Presenting the PPM contest winners with diplomas, Marina Kustova, NPO Saturn deputy CEO for strategy and innovative development wished the contestants meaningful projects and new achievements for the benefit of the company’s business. April 20, 2015, Rybinsk. - Today, during the management meeting held at NPO Saturn’s Rybinsk site, the company’s chief executive officer Ilya Fedorov announced his decision to leave his post effective on 1 May 2015. April 17, 2015, Rybinsk. - A quality seminar focusing on the SaM146 engine program was held at NPO Saturn on 13-15 April 2015 with the participation of the specialists from NPO Saturn, Snecma, PowerJet and SCAC (Sukhoi Civil Aircraft Company). The primary objectives of the joint working session consisted in maintaining the reached quality level, and being as much as possible guided by the customer’s needs and the world quality assurance standards, carrying on the continuous improvement of the production environment and interaction with the product consumers. April 9, 2015, Moscow. - A partnership agreement between NPO Saturn, a Russian leading engine manufacturer and RVC was signed in Moscow today aimed at collaborating in the frame of the GenerationS-2015 federal competition serving as a technological startup accelerator. The agreement was signed by NPO Saturn CEO Ilya Fedorov and RVC general director Igor Agamirzyan. April 6, 2015, Rybinsk. 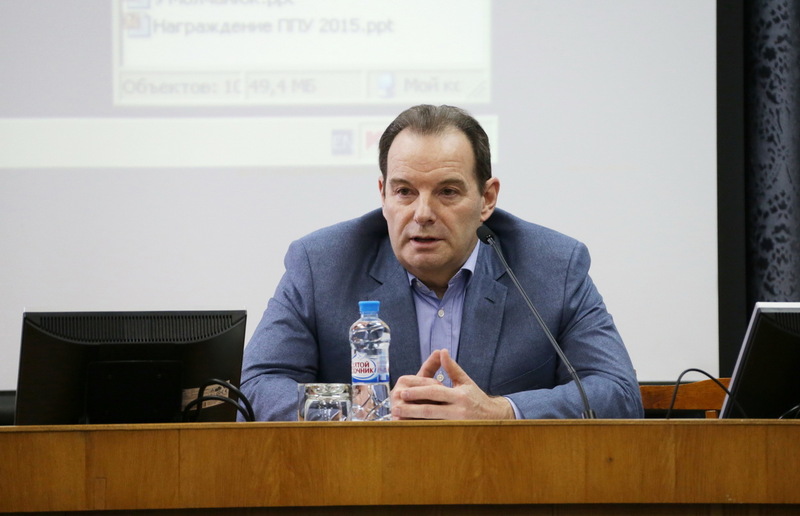 - A meeting between Ilya Fedorov, NPO Saturn chief executive officer and the leaders of the NPO Saturn trade union took place today. The CEO debriefed the attendees about NPO Saturn’s current operations, the prospects of the company’s development, the new projects of the design bureau as well as about the position of the company’s leadership on the social policy issues.